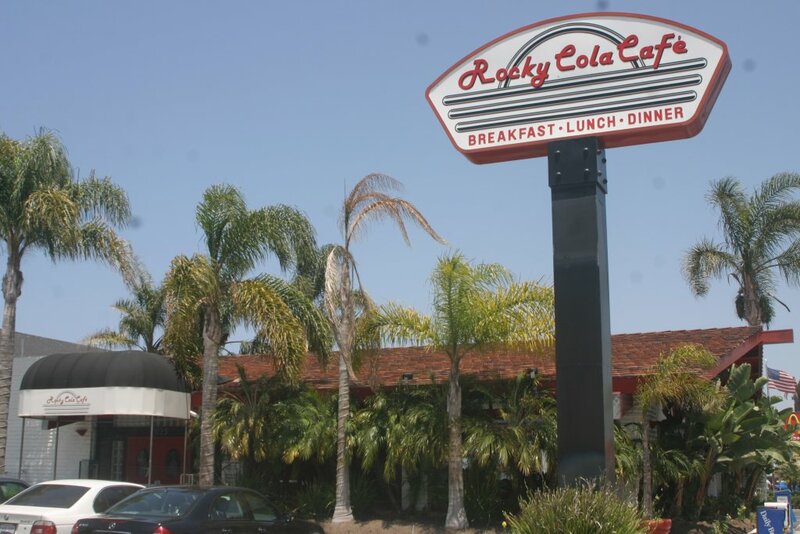 The Rocky Cola Cafe, a landmark red-and-white diner on PCH in Hermosa Beach, has just announced that it will be closing after 20 years. Its last day will be Sunday. Rocky Cola has been a South Bay favorite for its family-friendly atmosphere, its extensive health/fitness menu, and its late-night hours. Owner Wally Curry tells the Easy Reader that the restaurant was a victim of the slow economy and rising lease rates.